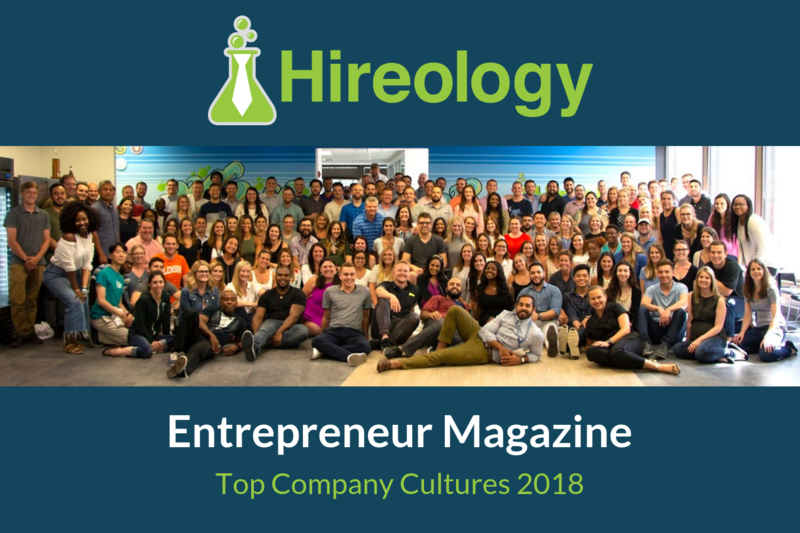 Hireology is excited to announce we’ve been named to the Entrepreneur Top Company Cultures list for the third consecutive year. Hireology ranked #12 in the medium-sized business category. The list showcases high-performance cultures across the U.S. Companies are measured on 24 factors across seven areas, including alignment, effectiveness, connection, management, engagement, leadership and basics, including pay, benefits and training. To view a full list of companies on the Entrepreneur Top Company Cultures list, visit: https://www.entrepreneur.com/top-company-culture.